Starting today, July 20, 2018, Kellybell is opening her vault and bringing back some of her retired kits. Now is your chance to grab some oldies but goodies. The sale runs through Sunday, July 29, 2018. Get them before they are gone for good. 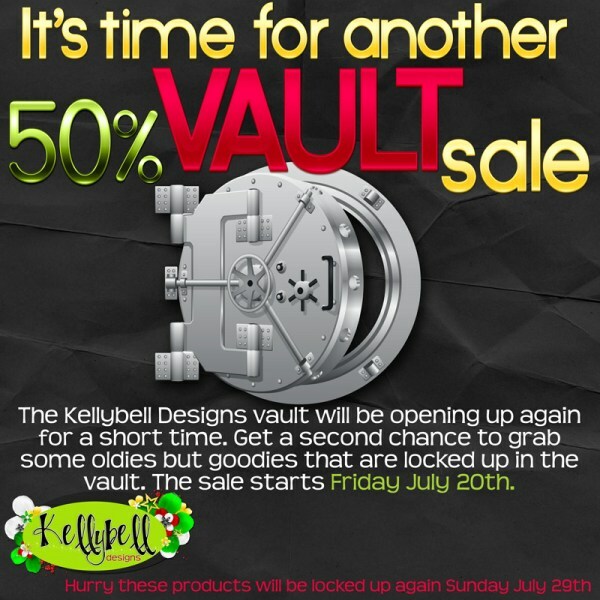 Sneak Peek from Kellybell Designs!